BERKELEY, Calif. /California Newswire/ — Last night, the City of Berkeley approved a first-of-its-kind local ordinance aimed at preventing wage theft on local construction projects, Smart Cities Prevail announced. Authored by Councilmember Laurie Capitelli, co-sponsored by a majority of the Council and supported by construction industry trade associations and workers’ rights groups, the measure requires that developers and builders certify that all contractors performing work on large projects have complied with state wage and hour laws as a condition of winning a certificate of occupancy from the city. Smart Cities Prevail is a leading construction industry research and advocacy organization. More information on us may be found at www.smartcitiesprevail.org, or on Facebook https://www.facebook.com/SmartCitiesPrevail/ and Twitter https://twitter.com/cacitiesprevail. 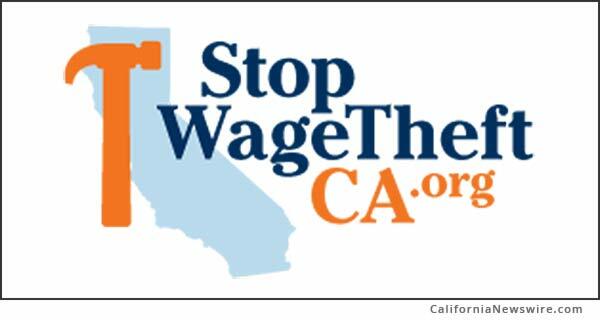 StopWageTheftCA.org is a project of Smart Cities Prevail. *Editorial Note: above text based on press release, as provided by the news source: Smart Cities Prevail.